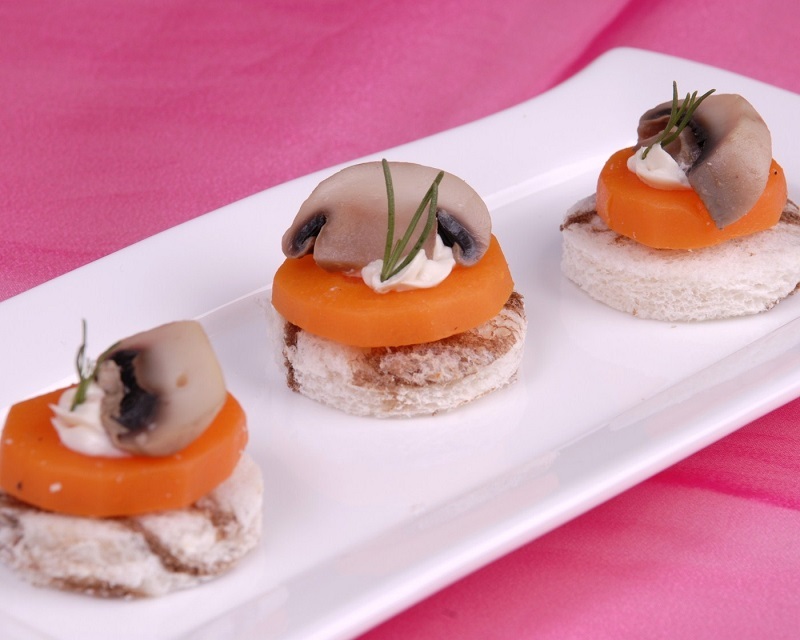 Finger food is possibly the simplest word for small appetizers or hors’d’oeuvres. 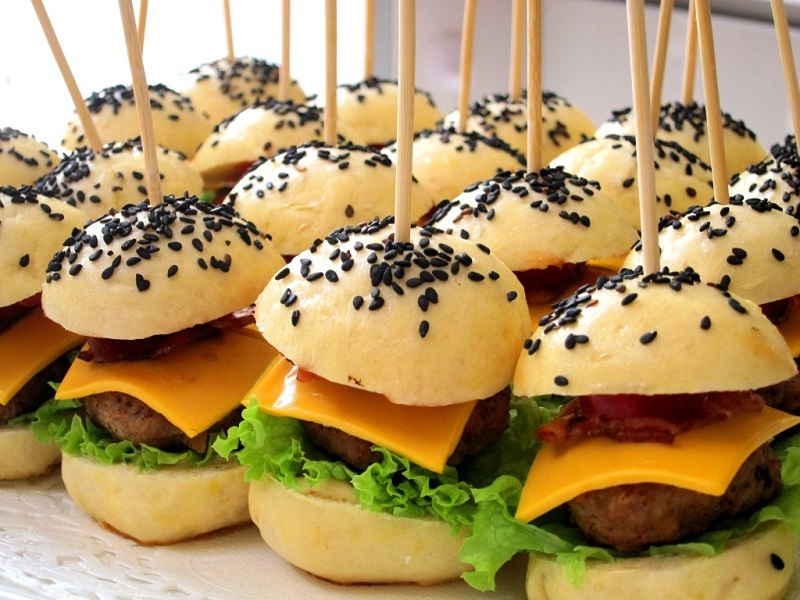 Typically little in size and gulped down in just a few bites, finger foods are an absolute must for many special events such as wedding receptions. Whether you are throwing a casual wedding reception or something formal, finger foods are perfect to ensure your affair is a delectable one. Formal weddings lend themselves to various alternatives of finger food. 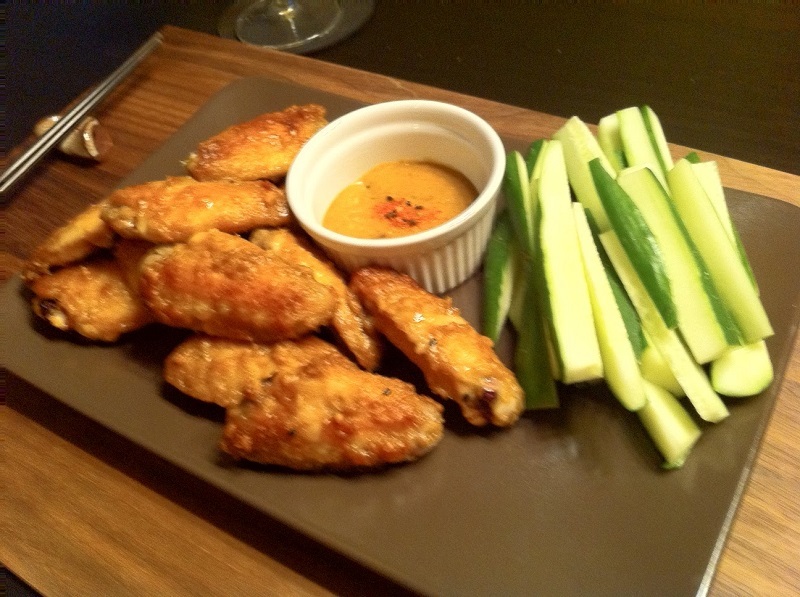 You can provide a variety of salty-n-spicy snacks for your cocktail party. Baked shrimp on a colorful plate with some shrimp sauce always goes down well. Or select open sandwiches; they are easy to prepare and loved by people of all ages. Other ideas include fresh boiled potato slices garnished with basil on toasted Italian bread and served with fresh mozzarella cheese. Add some finger foods for kids as well. Children usually love to eat wheat bread topped with soft chicken salad and a piece of lettuce. Cheese crackers, fresh cut fruit, sushi, veggies with hummus for dipping and tarts are other ideal options you can try. A grill or barbecue at a party is fun and tasty. Traditional American favorites like assorted cheeses, stuffed celery, devilled eggs, roasted meatballs, nuts, fruit and vegetable trays are always relished by guests. For hot finger food alternatives, try popcorn chicken, chicken wings, mini quiches, sautéed mushrooms, popcorn shrimp and hot breadsticks with dipping sauces. These days, catering services for weddings is a great way to handover the hard work related to a BBQ to the professionals. Desserts and finger foods go hand in hand and your invitees will surely enjoy the sweet choices you offer on your big day. Petite fours in several exotic styles and flavors make a graceful statement, as do truffles, handmade mints, cookies and macaroons. Add sugar/sprinkles and toothpicks, once the chocolate gets dry. You can also try dipping pretzel sticks into dark or white chocolate, nuts covered with chocolate, fruit tarts, and yummy cream puffs with fresh whipped cream. Looking for a fun option? Set up a cupcake buffet with a variety of cake flavors, toppings and frostings. 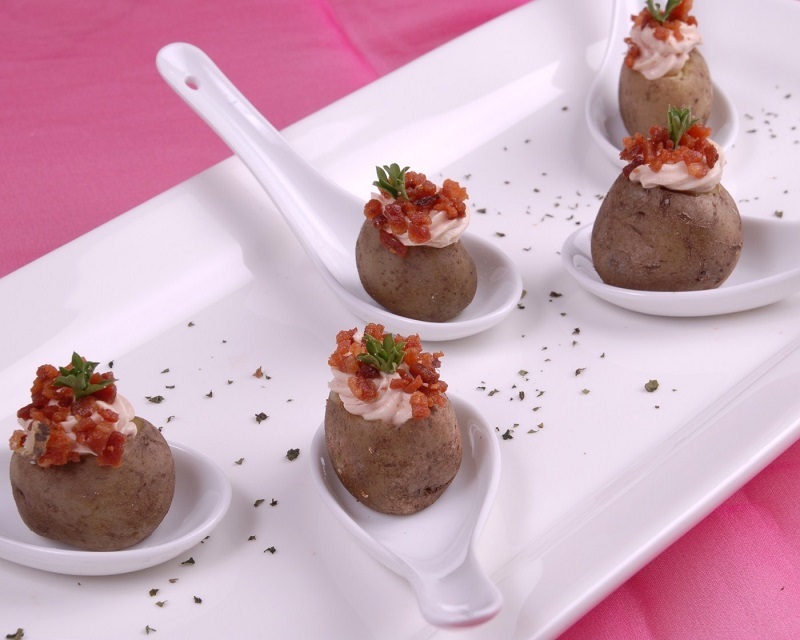 Why Finger Food Reception is Ideal? In layman’s terms, finger food wedding receptions are easy on the pocket. 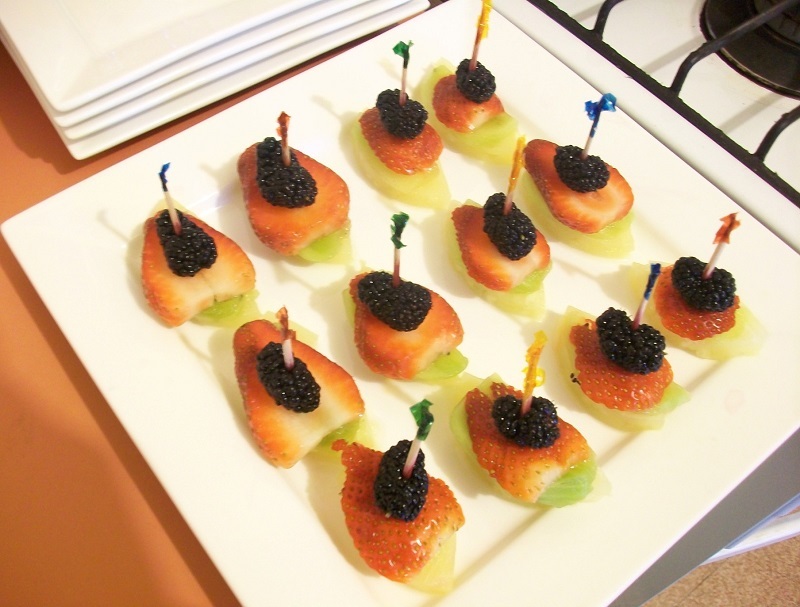 Finger foods can be great for either a casual or a formal marriage, depending on the exact selection of the menu. 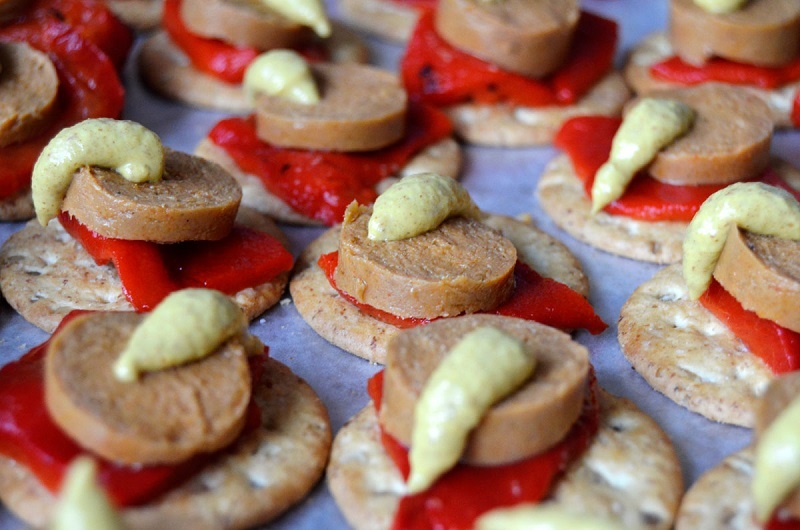 Crackers and cheese is simply great for a casual function, while more exotic pâté may go well with a formal event. By opting for petite finger food varieties, you can easily provide a greater assortment of gastronomic treats for guests to taste.